Not much out about this yet but it does look cool. 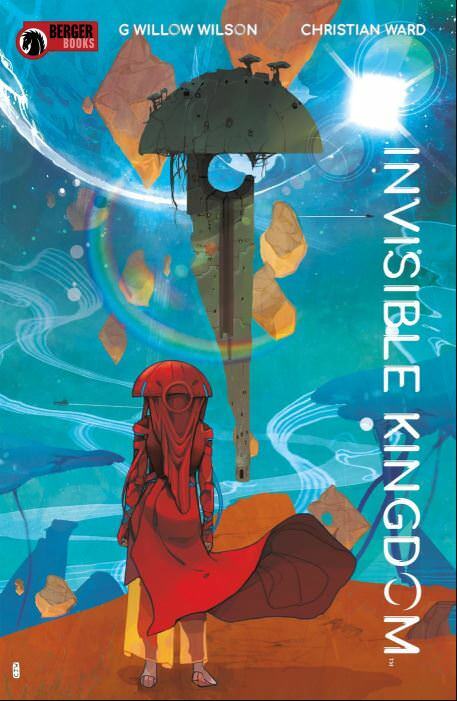 A new project from Willow Wilson and artists Christian Ward. Willow Wilson has achieved rockstar writing status after her subperb work on Ms Marvel and A-Force. We also found this interview with Willow discussing her new project the Invisible Kingdom: Where she was interviewed at San Diego Comic Con.